The bio which appears just below the username provides a valuable marketing opportunity. Located in the top half, it is one of the first elements that catch a visitor’s eye. Look to create a powerful bio which clearly describes your profile. In case you run an agency, include its logo in the area for the user’s picture. You can also insert an active link in this section. Think about your marketing objectives and choose a link accordingly. For instance, if you want to attract more e-commerce operators, then place the link for the related landing page. It will also be sensible to include a promotional offer in the bio. The visual nature of Instagram allows you to showcase your work to the target audience. Identify the best projects that you have executed and take their screenshots. Populate your feed with these images and do not forget to include the name of the website. Do not randomly post the images and instead develop a strategy according to your marketing goal. For example, if you are looking to attract law firms, then post the layouts you have created for similar agencies. You can also take photos of your workplace to give a peek into your work culture. This will help in engaging the target audience. Leveraging hashtags is one of the most important Instagram marketing tips for all entrepreneurs and professionals. Hashtags allow people to find content on a specific topic posted by different users. They can help you expand your reach by connecting with new audiences. Identify the popular hashtags that are trending in your area of expertise. Now add that tag to a relevant image or video that you are posting. You can create a whole campaign revolving around a popular term which can boost your visibility on the platform. Research to discover new terms and build a list of hashtags. Do remember to add or remove items from this list according to the relevance of the terms. The consumption of video content is growing by the day. Instagram introduced a feature which enables people to upload clips which are 3 to 60 seconds long. You can post small videos to engage your audience. The video background created for a website can be uploaded as a short clip. There is also the option of using Instagram stories to boost the audience’s engagement. Images and videos can be posted in these stories which disappear after 24 hours. You can add polls to the stories and ask questions to people. For example, as you do in A/B testing, create two versions of the same layout. Now post them in a story and ask visitors which is better. This will help you get valuable feedback and increase their engagement with your account. It is essential to post regularly but be careful about the frequency as too much content can overwhelm people. Moreover, it is also important to know the best time to upload the posts. Publishing at a time when your target audience is inactive will be useless. Take the help of analytics tools to identify the best days and time for posting. Use the input to plan a schedule and create a calendar for uploading content. This will help your message to reach the relevant audience. 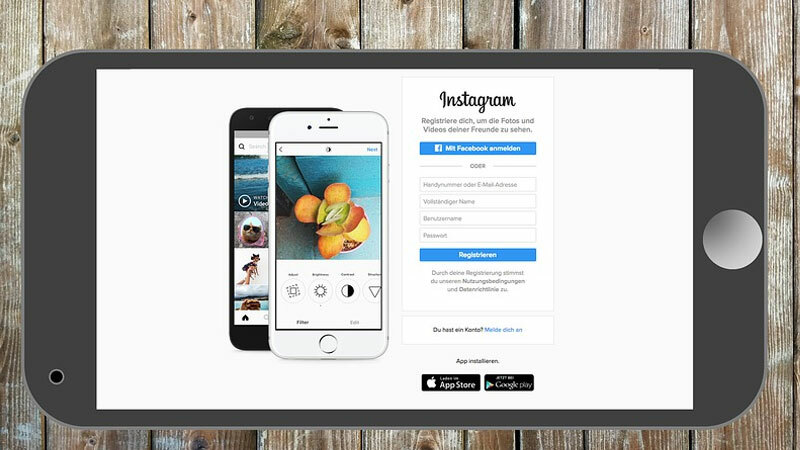 These Instagram marketing tips will help you create an effective plan to communicate with your audience on the social network. 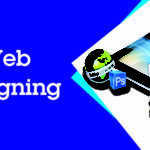 The platform gives you an opportunity to creatively display your best web design samples and impress potential clients. Brandon Graves has vast experience in the web development field. Presently she works as a front end WordPress developer at HireWPGeeks – Best PSD to WordPress conversion services provider agency in the USA. He is fond of writing WordPress tutorials and always look out for opportunities to interact with WordPress communities.